With the 2016 Detroit Auto Show (NAIAS) in full swing, this week in automotive news is all about new and revamped vehicles. This show has been incredibly exciting, with the Honda Ridgeline reveal, confirmation of the Jeep Wrangler Pickup, and a slew of other all-new vehicles. Here are some of the biggest and most exciting updates from NAIAS so far. After years of speculation, hoping, and dreaming, Jeep is finally going to offer a pickup. 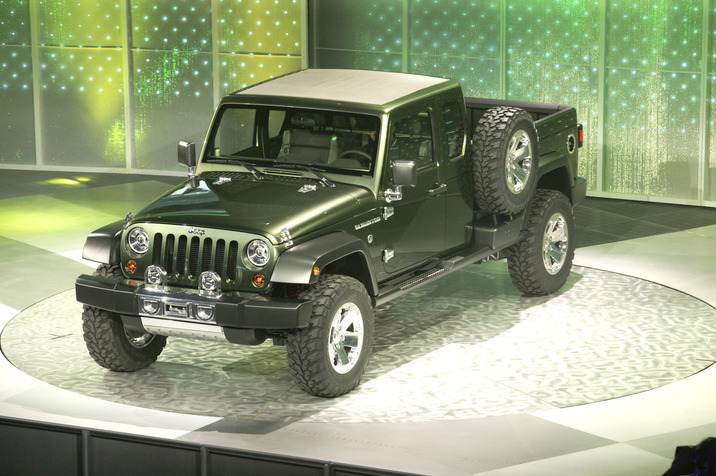 Jeep got our hopes up with a truck concept in 2005, and left us hanging for the last decade. The Jeep Wrangler Pickup will be based off the next generation Wrangler, and should be available in late 2017. Expect this truck to be more of a lifestyle vehicle than a testosterone-infused towing machine. 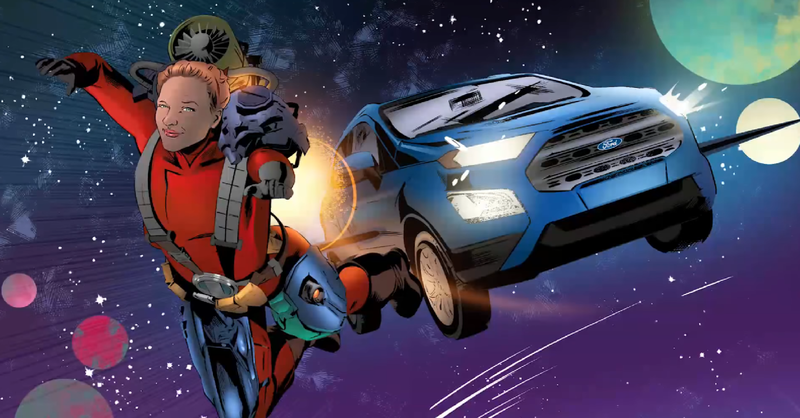 Either way, we are psyched to see this vehicle. 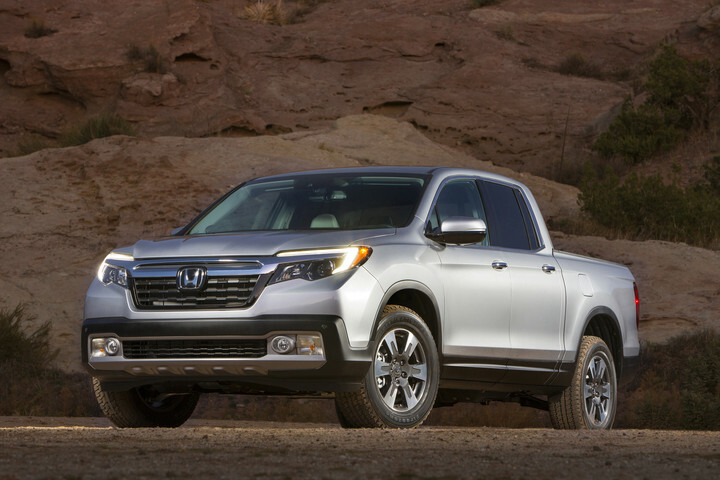 After a few years off the grid, the Honda Ridgeline is back. Revealed at NAIAS and completely redesigned, the new Ridgeline looks like a mashup between a CR-V and a traditional domestic truck. The Ridgeline has a few new exciting features, like a huge in-bed trunk that adds a ton of protected storage space. 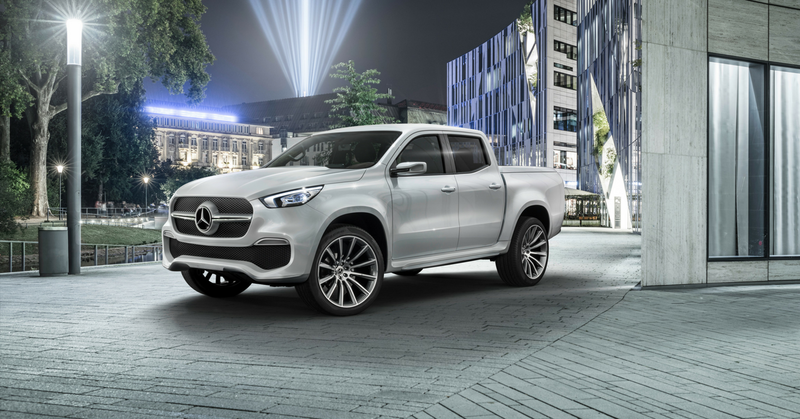 We’re eager to see if this truck can compete with the likes of Tacoma and Colorado. Learn more at the Honda Ridgeline website. Jeep has even more big news. 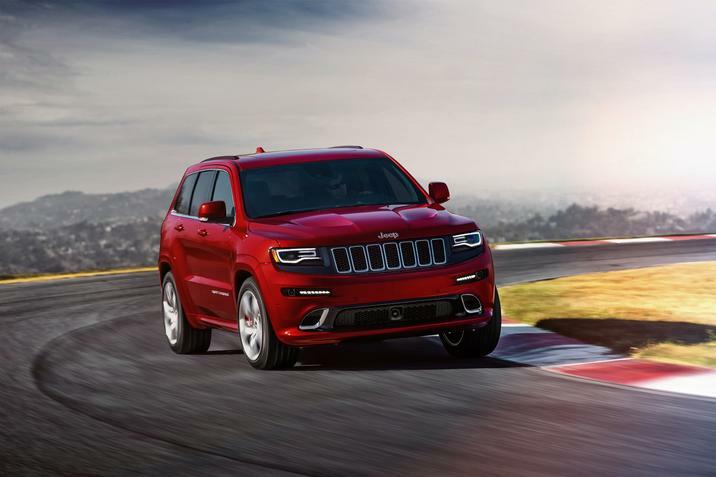 Michael Manley, Jeep CEO, confirmed that the 6.2L Hellcat V-8 will be installed in the Grand Cherokee by the end of 2017. This is the engine that produces over 700 horsepower in sports cars like the Charger and Challenger. This will certainly be one of the fastest SUVs on the road. Say goodbye to the Chrysler Town and Country, and hello to Chrysler Pacifica. Unveiled at NAIAS, this all-new ride has the style of the new Chrysler 200, blown up into an attractive minivan. 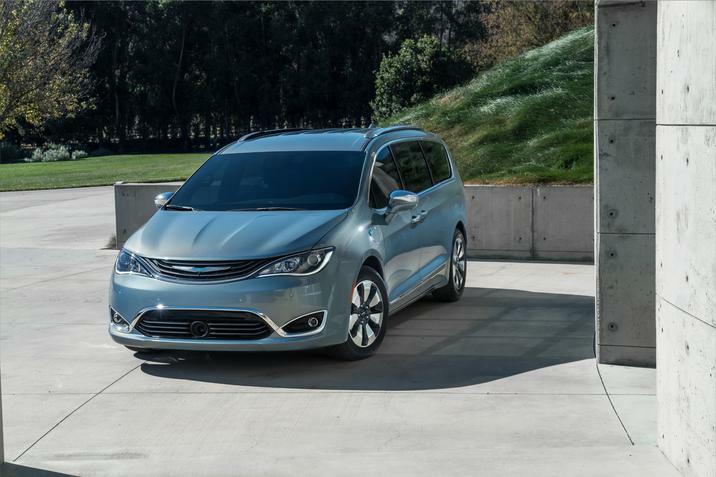 With a hybrid option, this van could be Chrysler’s comeback into the minivan market. 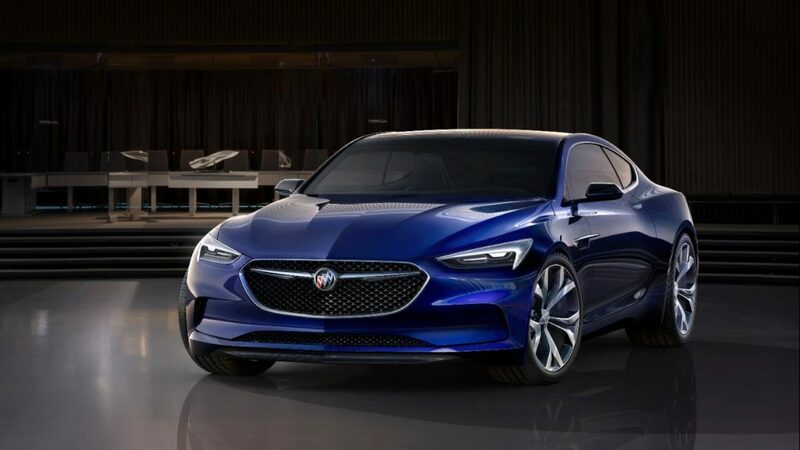 Arguably the hottest Buick ever, the Buick Avista is like a more elegant, futuristic Camaro. Even if this car is out of your league, it’s hard not to have a crush on this luxurious concept. 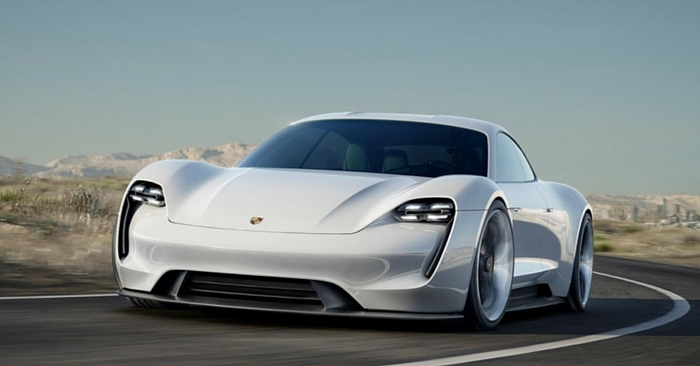 GM has not committed to producing this car, but we are dreaming of the day we can finally drive one. Based on the platform of the Chevy Camaro, the Avista is powered by a twin-turbo V6 that will produce around 400 hp. 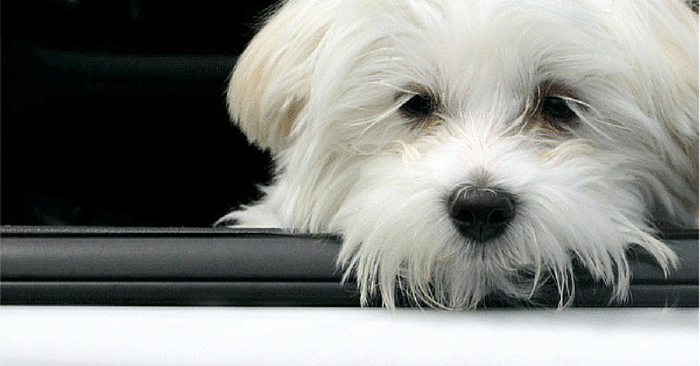 For now, we’ll write love letters to this car and hope it enters production one day. To see more, check out the Buick Avista website. 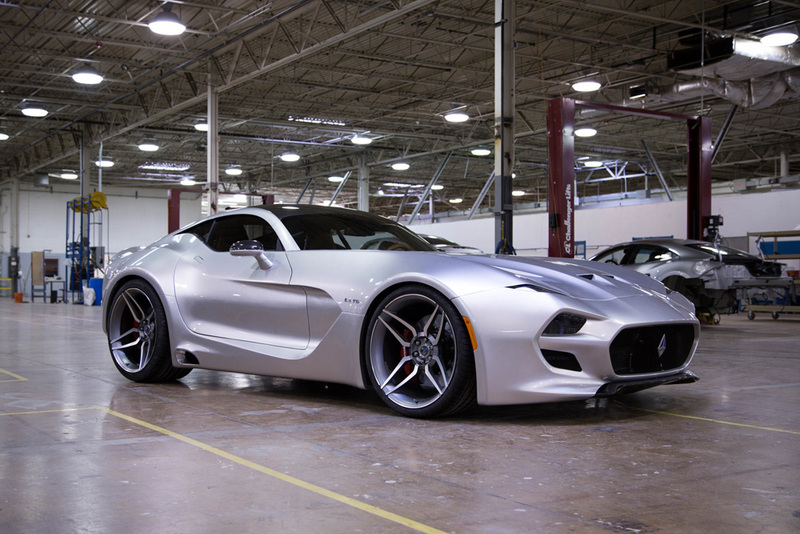 Henrik Fisker showed off the Force 1, his all-new supercar. Aston Martin sent a legal notice to Mr. Fisker, demanding he not release the Force 1 at NAIAS to “avoid conflict with Aston Martin’s rights.” Aside from this legal back and forth, the car looks amazing. It has an 8.4L 10-cylinder engine that produces around 745 horsepower. 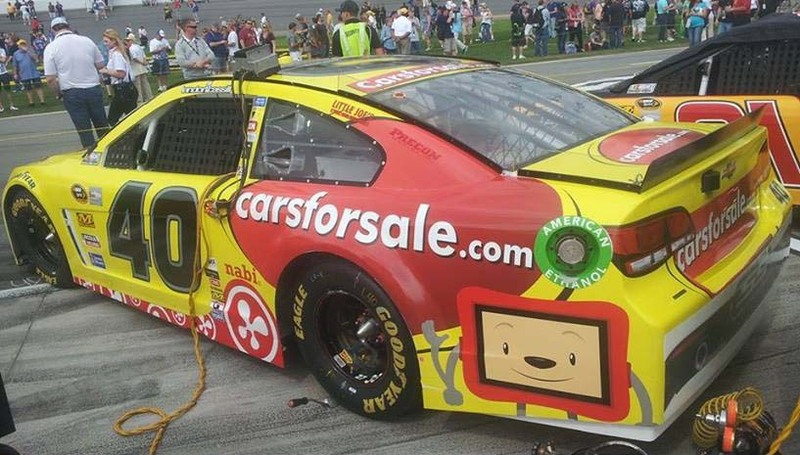 The Force 1 is a force to be reckoned with. Read more about the Fisker/Aston Martin automotive legal battle.